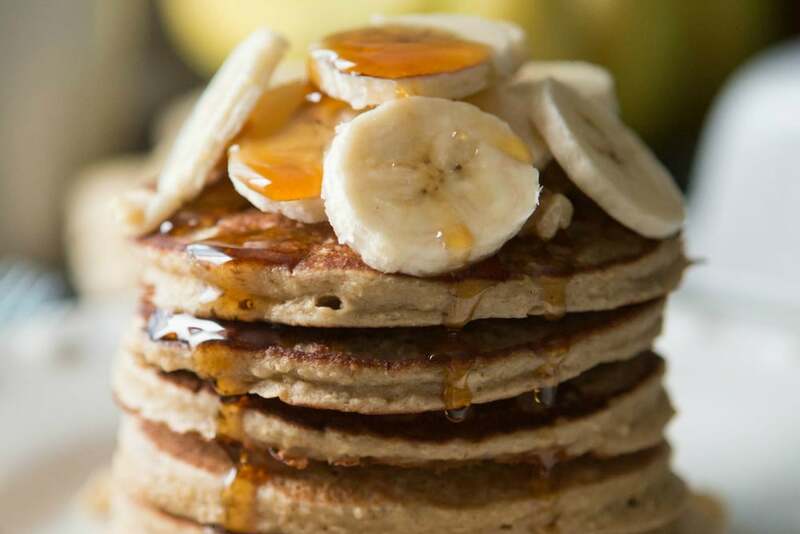 I couldn’t live without banana pancakes. There’s just something about bananas, and carbs, that do it to me every time. This recipe saves me when I get my ultimate craving! Blend all ingredients together except the banana. 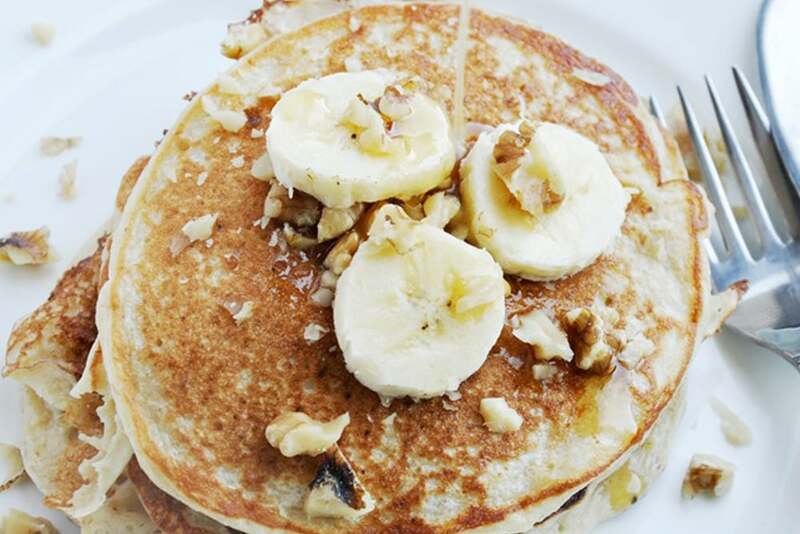 Use a tablespoon of coconut oil for the pan and portion out small circles of batter onto the pan. 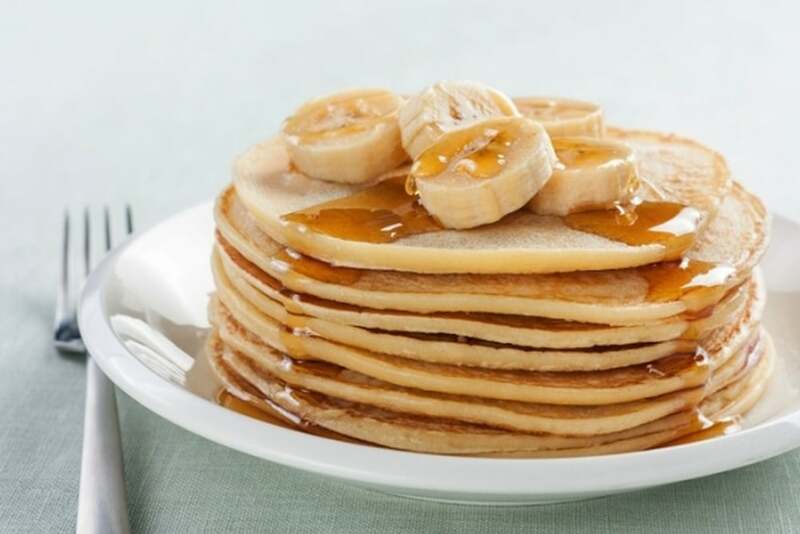 I add slices of banana into the circles. Wait until the batter begins to bubble up before you flip. Enjoy!